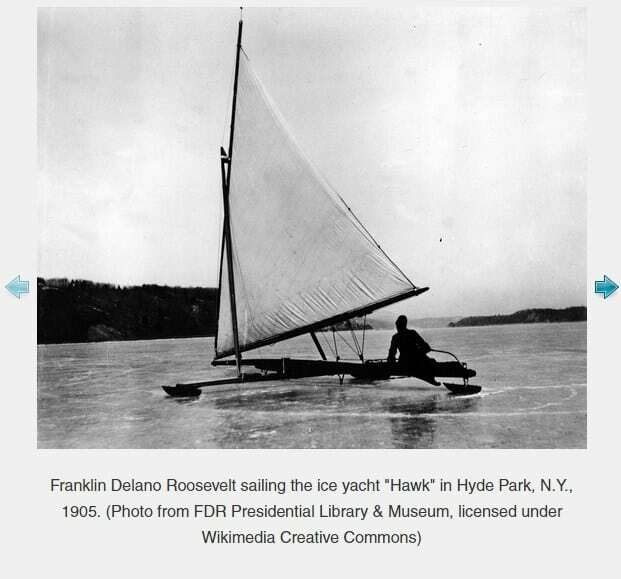 But ice yachting wasn’t always a sport. Wills explained that there were iceboats in the region as far back as the earliest Dutch settlements. Those boats were utilitarian vessels for moving goods in the winter. 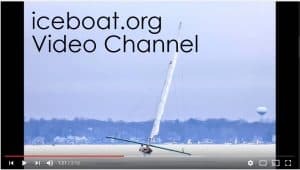 One early record of ice boats dates back to the Revolutionary War and involves a plan to blow up British ships on Lake Champlain. There’s also an 1812 record of using an iceboat to deliver people and sheep from Athens to Albany.